120°WIDE ANGLE HD WIFI CAMERA: Equipped with an amazing 120°720P HD Wifi CAMERA whose shooting angle can be adjusted by pressing the button on the transmitter. 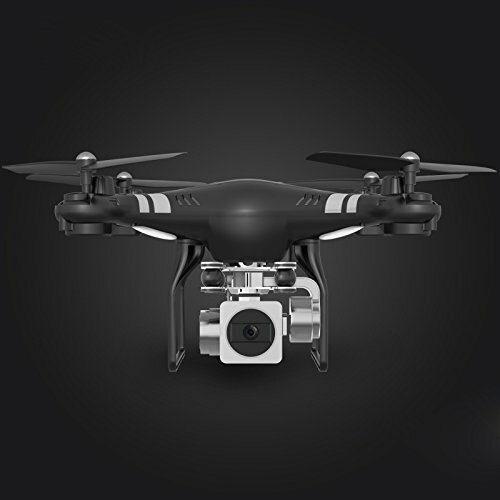 FPV REAL-TIME TRANSMISSION: With the built-in WiFi module, you can see exactly what your camera sees with a live video on your mobile device by installing the APP. 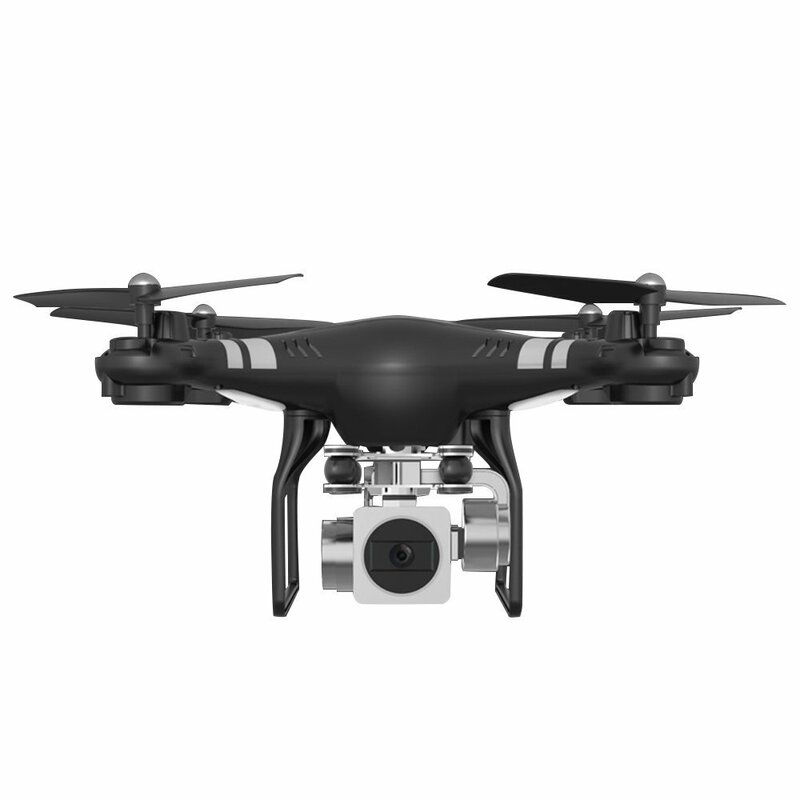 AUTOMATIC ALTITUDE HOLD: Powerful air pressure altitude hold function allow you to release the throttle stick and the drone will keep hovering at the current height. Easy for you to shoot quality images or videos. 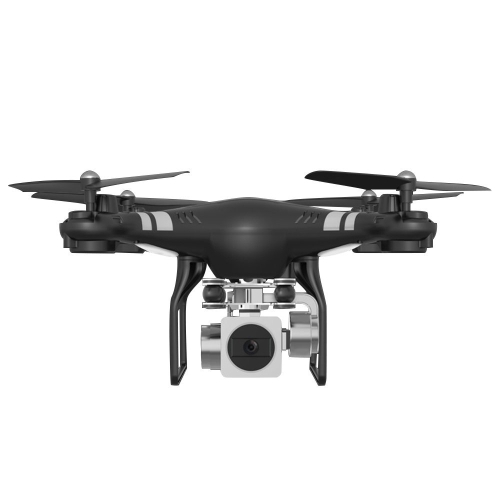 MADE WITH DURABLE MATERIALS FOR A LONGER LIFE: The integrated, reinforced frame provides tough all-round protection, able to withstand impacts effectively and prevent the top of the drone receiving impact damage.